Thank you for visiting the website of Concert des Amis, an exciting new ensemble which aims to recapture the spontaneous, exciting and occasionally subversive atmosphere of baroque music for the audience of the 21st century. If you love baroque music but feel stifled by the strict etiquette of classical concerts, this is the group for you! More like a band than an orchestra, Concert des Amis is just what the name says, a "concert of friends", where top-level musicianship and plain unadulterated fun meet to produce entertaining, astounding and emotional performances, whether in the concert hall, church, café or pub! Mostly we play by memory, and our repertoire spans the early baroque to late baroque chamber music with occasional sidebars into Scottish and Irish traditional music. Our concerts have a lot of of interaction with the audience and very little in the way of rules: Applaud when you want, laugh, wave and generally behave like any eighteenth-century audience would have done! Visit this site often for the latest developments! Brian was raised in the small town of Liverpool, Nova Scotia, on Canada's east coast; he has lived and worked in Germany for over twenty years. 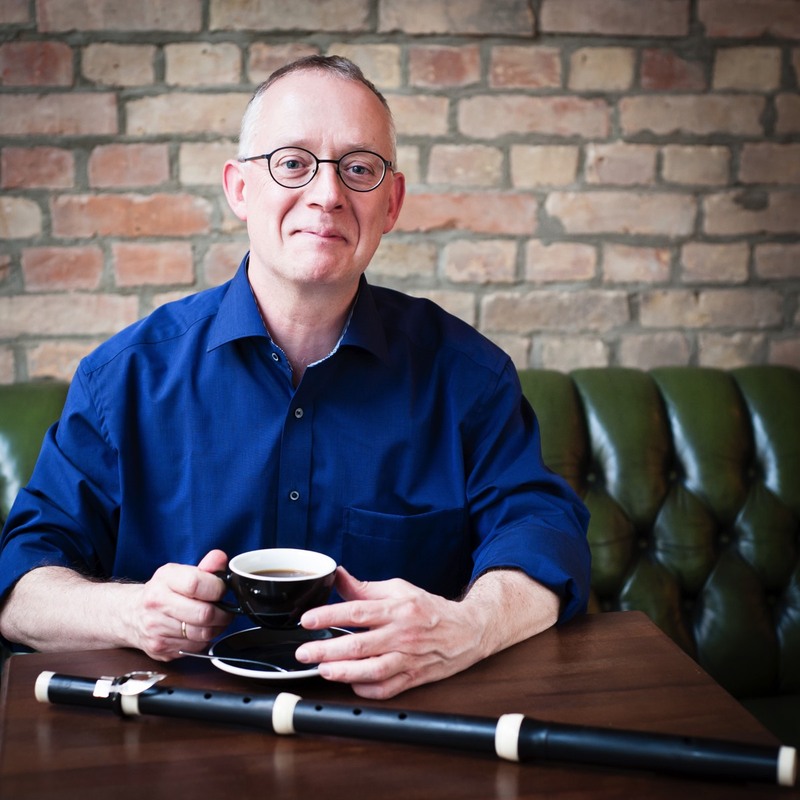 After humble beginnings, joining the the band at the local paper mill at age twelve, he has become one of the most sought after specialists on historical flutes in the current early music scene in Germany. Brian appears throughout Europe and on numerous radio and CD recordings with such notable ensembles as The Amsterdam Baroque Orchestra, Barockorchester Stuttgart, Concerto Köln and the FestspielOrchesterGöttingen. Catherine Aglibut's eclectic musical origins make her one of the most versatile musicians playing baroque violin in Germany. During her violin studies in Vienna she travelled the world as a member of the classical/jazz/folk fusion group "Die Knödel". Her twin musical interests are improvisation and baroque music. She has countless CD and concert projects on her resumé with eminent ensembles such as the Lautten Compagney Berlin, L'Arpeggiata, Festspielorchester Göttingen, Concerto Palatino and many more. Her boundless curiosity pushes her to explore across stylstic boundaries and look for new sounds, particularly where different cultures, genres and people meet. 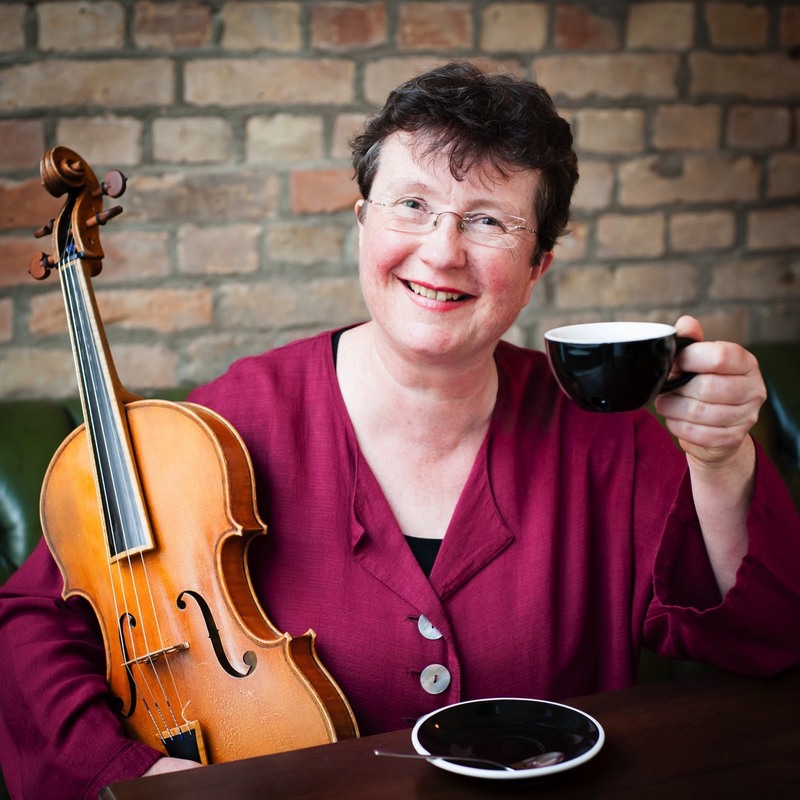 In only a few short years since completing her studies, Henriette Otto has established a reputation for lively and creative violin playing. She is a member of the innovative "Stairwell Orchestra" in Hanover, Germany, as well as the baroque orchestras "La festa musicale" and "Berlin Baroque". Engagements with the Deutsche Kammerphilharmonie Bremen and the NDR Radiophilharmonie Hanover form just a part of her busy concert calendar. 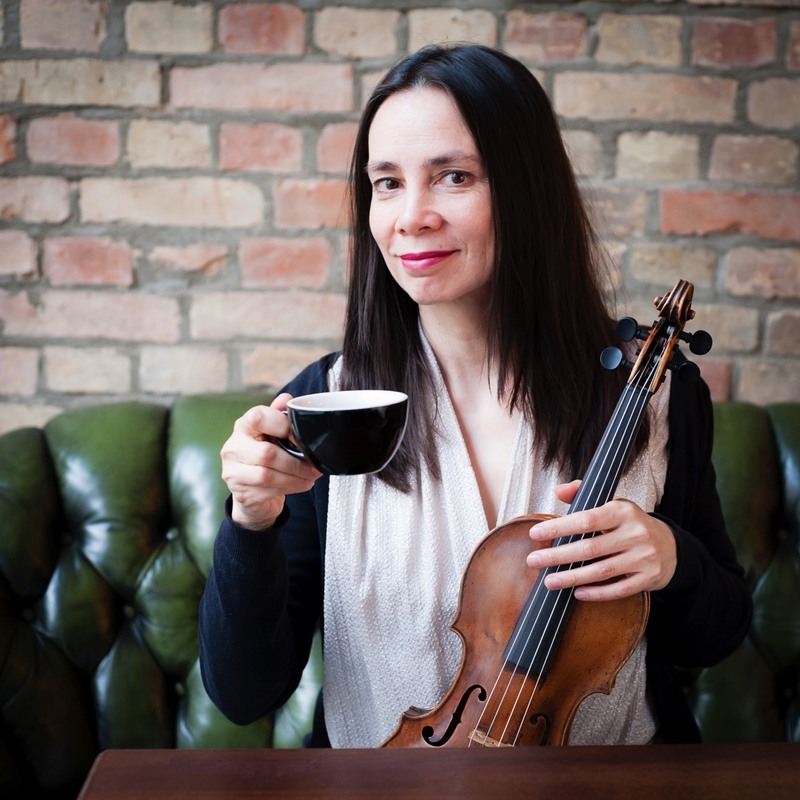 Bettina Ihrig's unmistakably warm viola tone has enchanted concertgoers for over 25 years and secured her a position as one of Germany's leading baroque violists. She is frequently heard with ensembles such as Les Adieux, the Hannoversche Hofkapelle, La Stagione Frankfurt, Cantus Cölln and the Düsseldorfer Hofmusik. 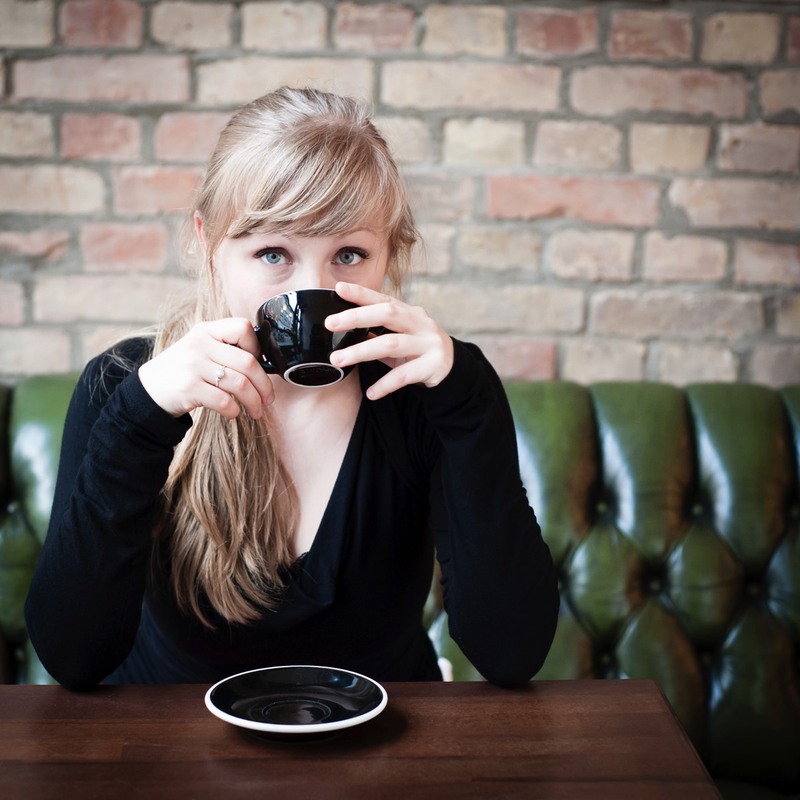 Forays into contemporary music while a student in London and Vienna whetted her appetite for musical adventures, unconventional sounds and pushing the envelope! 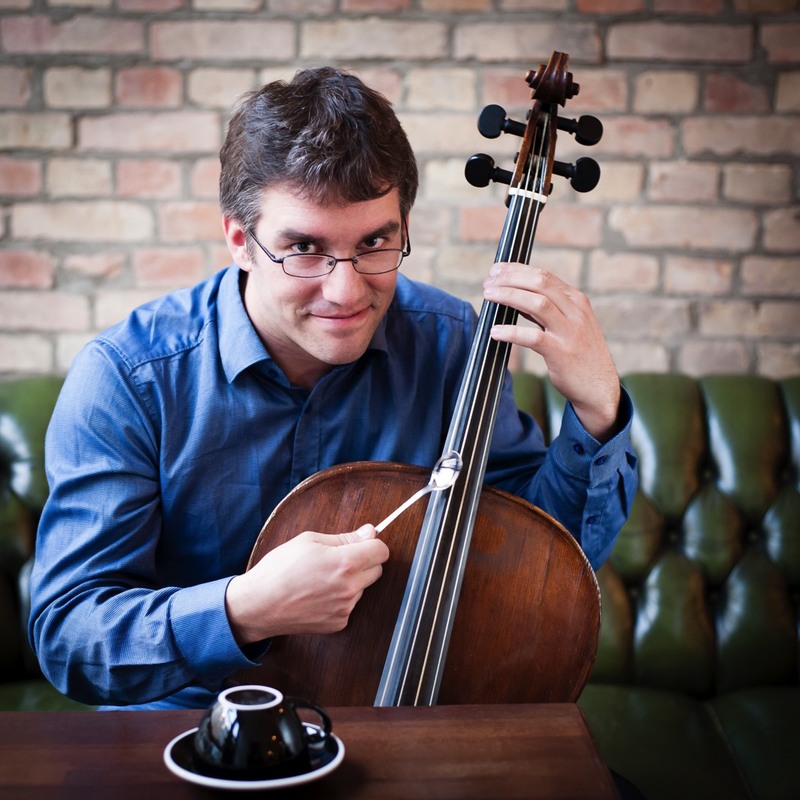 Christoph Harer's professional interests are not confined solely to cello playing: In addition to studies in baroque and modern cello in Germany and Stockholm, he was also a student of musicology, pedagogy and German literature. As cellist he works with many baroque orchestras and choirs throughout the country, appearing at festivals and concerts as far-flung as Mexico, Russia, Turkey and Sweden. 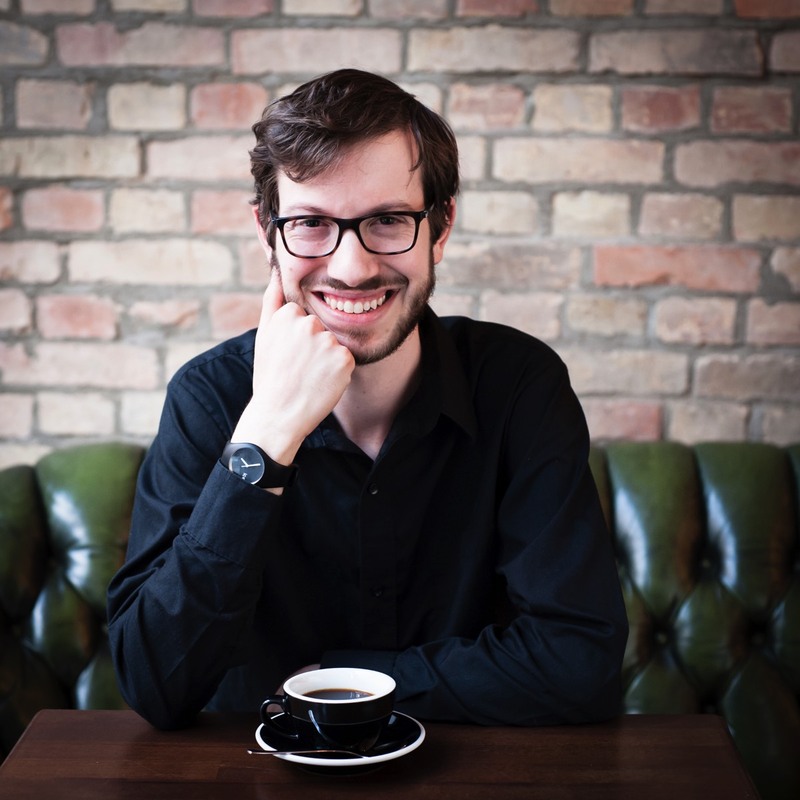 He is a co-founder of the north German baroque orchestra "La Festa Musicale"
Since starting piano at age six, Avinoam Shalev has widened his expertise to include all keyboard instruments. After completing studies in piano and musicology in his native Israel he was awarded a scholarship for further studies at the Accademia Villa Bossi, Italy. He holds two Master's degrees from the Musikhochschule in Hanover, for harpsichord and fortepiano. He is a co-founder of the octet In Camera XV and a frequent collaborator with baroque orchestras in North Germany.